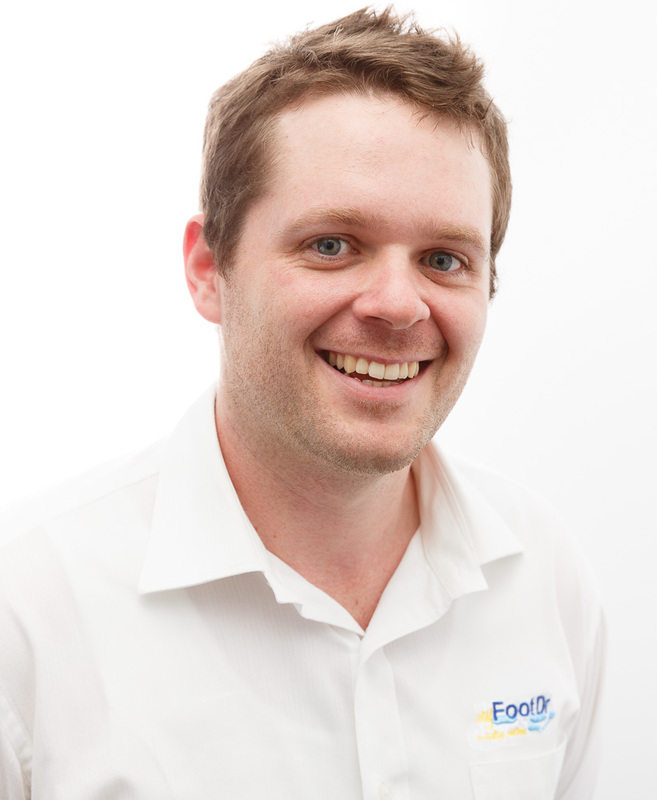 Daniel’s interest in podiatry started after being a patient of my FootDr when he was just a teenager. Despite leaving school and initially studying science and business, he re-entered university as a mature-aged student and graduated from the Queensland University of Technology with honours. Before recommencing study, Daniel worked as a retail manager and then spent nearly a decade working as a disability support worker with people with autism. After he was accepted into QUT, he came back to my FootDr and started working in the orthotic laboratory where he gained invaluable hands-on experience in the manufacture of thousands of pairs of orthoses. Since graduating, he has maintained a passion for learning and has actively sought to increase his knowledge by attending courses and conferences to better meet the needs of his patients. Outside of podiatry, Daniel has spent over 15 years as a rowing coach, working with both children and adults, from beginners to elite athletes. He also enjoys cycling to stay (relatively) fit, and has a passion for being creative with his hands, be it building a model, to wood-working to keep himself occupied when not working. Daniel enjoys treating biomechanical and paediatric patients and is available at our Camp Hill podiatry centre.